Founded in 1966, Hurstbourne Country Club is widely recognized as one of Kentucky's finest golf and country clubs. This year Golf Digest rated Hurstbourne's course as top three in Kentucky, number one among country clubs owned by members. 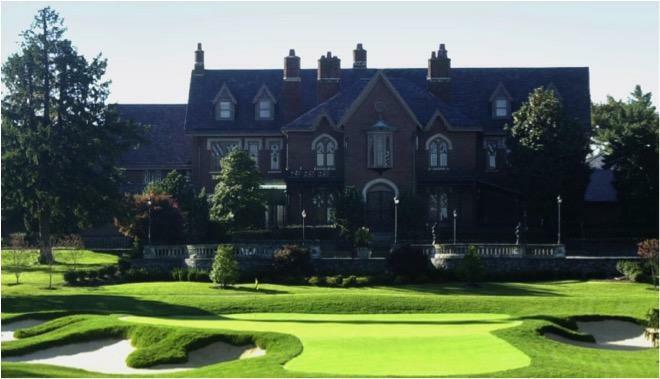 The golf course is impeccably maintained and The Hurstbourne Foundation is committed to develop, preserve and maintain the history of Hurstbourne Country Club, the clubhouse and the historical buildings that occupy the grounds. IMPORTANT: We offer a Morning (8am) and Afternoon (1:30pm) flight. You will be contacted 2-3 weeks prior to the tournament with your shotgun time.